Glad it wasn’t a repeat of the 30mph cold wet and windy France downhill day necessitating a hotel! 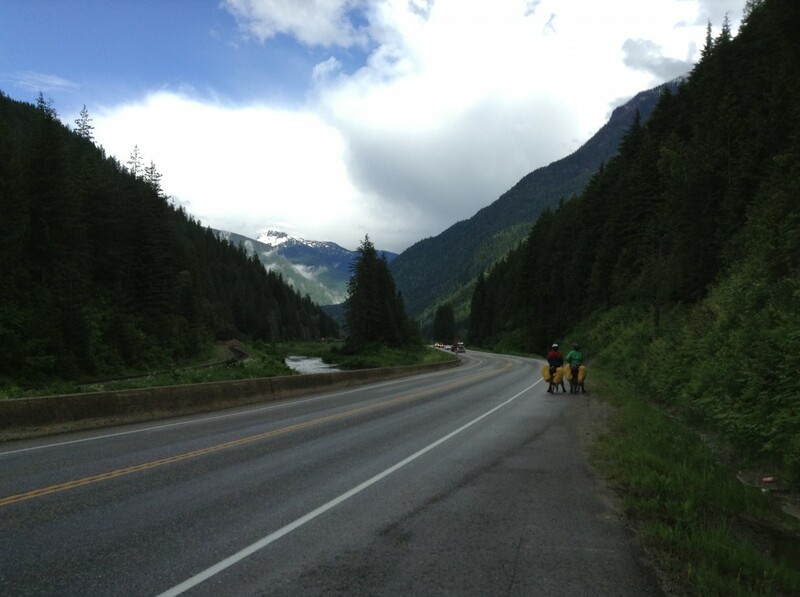 Rogers Pass! Sweet. Smooth roads and may wind at your back! It’s great to be following your adventure. “the slick watery hiss of your tyres on wet tarmac and one bodyless bird reciting melodies from above the forest.” was good. The Rocky Mountains await….